Suboxone is an alternative to methadone to help people in addiction recovery manage the detox and rehab process. 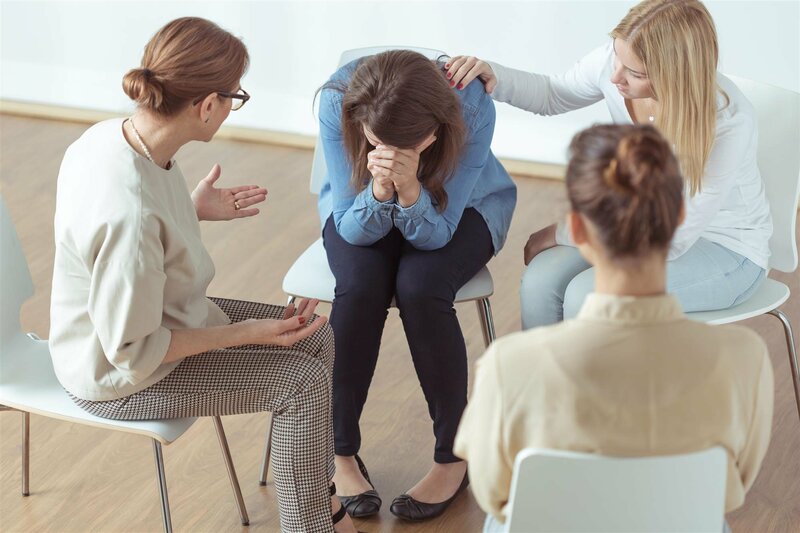 For some patients, it can be extremely helpful in managing the cravings that can occur during addiction treatment, and unlike methadone, patients don’t have to return to the treatment facility daily to get their dose. 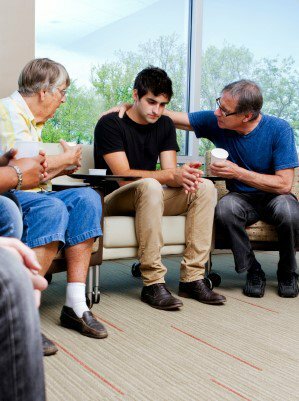 If your substance abuse counselor in West Palm Beach recommends Suboxone treatment for you, here is a look at what you can expect. Suboxone is an FDA-approved medication that contains a combination of buprenorphine and naloxone. Buprenorphine is a narcotic, or opioid, while naloxone is a medication that blocks the effects of opioids. When taken, Suboxone helps to minimize the side effects of detox while reducing the cravings for opioids. Because the naloxone blocks the ability of opioids to cause pleasurable feelings, highs, or pain relief, there is little motivation to relapse while taking Suboxone. When you take your first dose of Suboxone, you may initially experience some side effects. These effects include insomnia, swelling in your extremities, constipation, nausea, and vomiting. An increase in sweating and swelling, redness and pain inside the mouth are also possible. Typically, these side effects will subside as you adjust to the medication. Some people also describe feeling numb after taking Suboxone. Higher doses are more likely to cause side effects and to cause them to last longer. 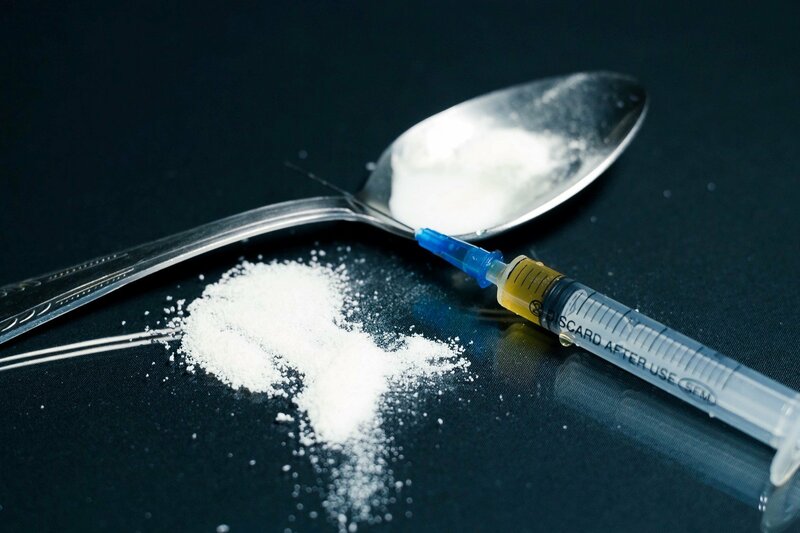 Your addiction counselor will determine how long you should take Suboxone. Report any persistent side effects to your counselor that interfere with your ability to tolerate it. Suboxone should be taken exactly as prescribed. Missing doses or increasing the amount you are taking can exacerbate side effects, trigger withdrawal symptoms, or lead to relapse. Keep in mind that Suboxone is most effective when combined with other rehab efforts, including counseling. As you transition off of Suboxone treatment, your substance abuse counselor will help you with planning the next steps of your recovery.